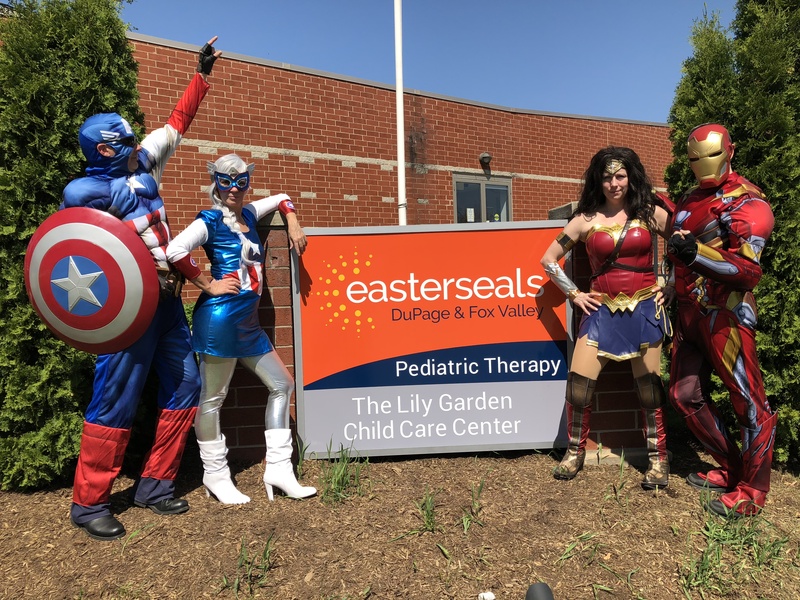 Be a hero for children with developmental delays and disabilities! All abilities and skill levels welcome! *Easterseals Client applies only to the individual who receives therapy or child care services at Easterseals. Awards will be given to the top male and female runners and the top male and female runners in 12 age divisions. 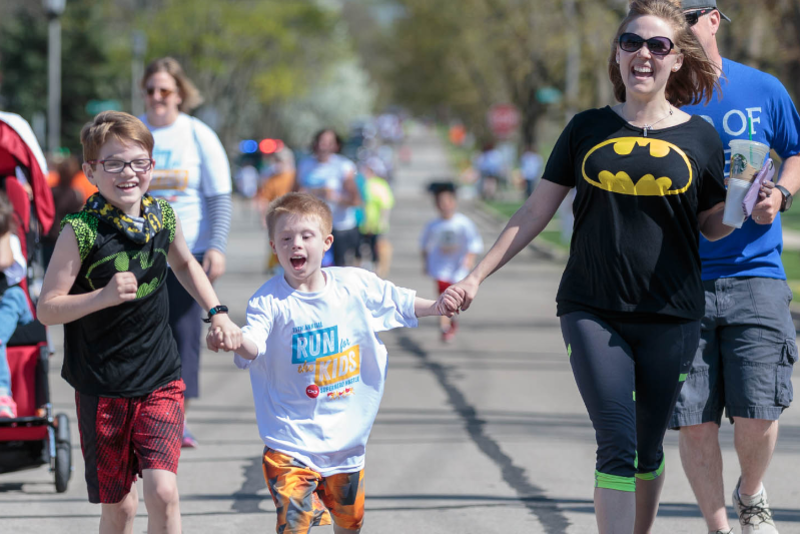 Promote your business to a large, local audience by sponsoring the Run for the Kids: Superhero Hustle. Sponsorship levels and benefits start at just $300. Parking will be available in the lot of Community Presbyterian Church (111 E. Madison St, Lombard) and on the side streets unaffected by the race route.